This week we got phones ranging from 4.5" to 5.5", each of them ranking high on feature and low on price. Xiaomi kicked things off with the Redmi 3, a phone that barely crosses the $100 mark, but brings an all-metal body, a 5" display, octa-core chipset and a surprisingly big 4,100mAh battery for its 8.5mm of thickness. 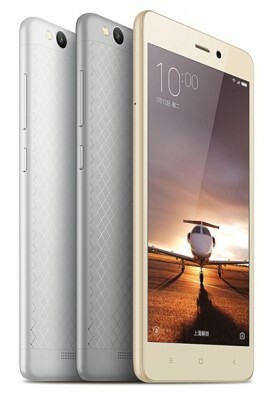 A few days later the company launched the Xiaomi Redmi Note 3... no, not this one, this one. The 5.5" phablet aimed at the international market and swaps the Helio chipset for a Snapdragon 650 and upgrades the camera to 16MP along the way. On the other end of the size scale is the Samsung Galaxy J1 (2016), which tiptoed into official status. 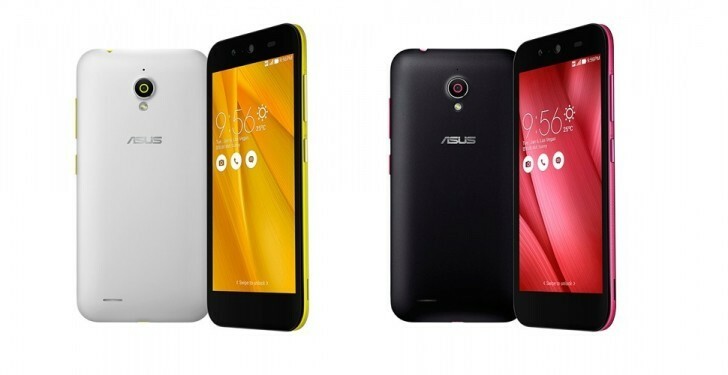 It has a 4.5" screen (Super AMOLED), a quad-core chipset and a 5MP camera. Its official price tag of $135 is $10-$20 above what can be found with a bit of shopping. 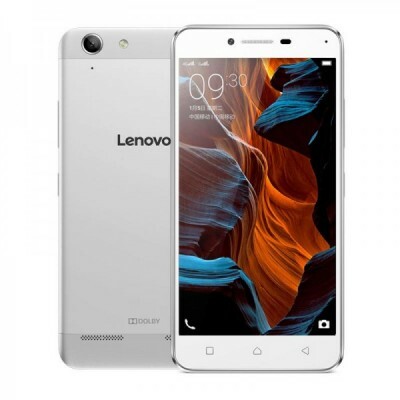 The Lenovo Lemon 3 competes with the Redmi 3 with a 5" screen (with a higher resolution, 1080p) and a similar just-over-$100 price tag. It has a 13MP camera and the same Snapdragon 616 chipset. The Asus Live is another 5-incher. 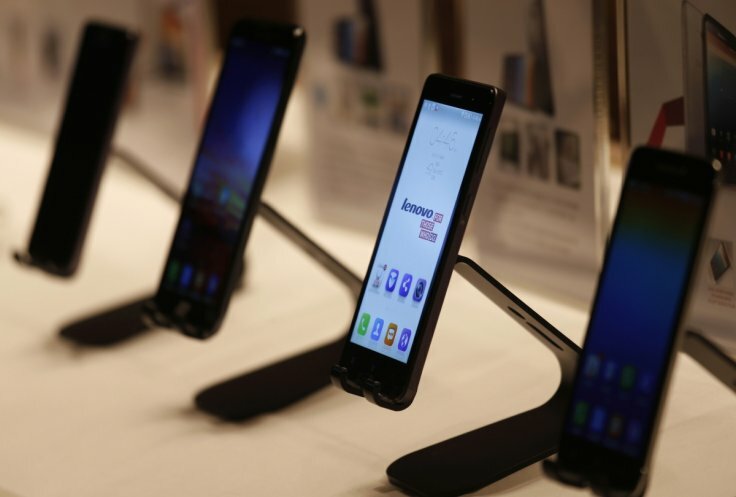 It's heading to Brazil where tech gets a hefty markup. The phone features a 720p display, 8MP camera, two SIM slots and a built-in digital TV tunner.